Hot on the heels of the last few dates of the Horizon tour on which Jeff Montalvo a.k.a. Seven Lions embarked on earlier this year with stellar support from Tritonal and Kill the Noise, he has now dropped the unusual upon Seven Lions fans again. 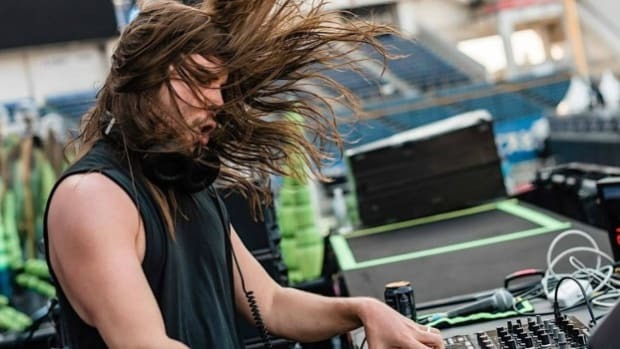 The talented American DJ and Producer who is known not to release his sets or even mixes has literally blessed Seven Lions fans with two hours of his euphoric, melodic and yet bass heavy goodness in the form of a mix series called, The Observatory. With the first installment of the series,the melodic bass mastermind hit the nail on the head with a perfect mix of tracks by heavy weights like Above & Beyond, Porter Robinson, Lane 8 and Gareth Emery clubbed with tracks by the man himself blended with originals and remixes . Spanning genres and styles, the first edition of The Observatory Mix has the perfect amount of bass and euphoria, which the producer is known to consistently combine flawlessly. The Observatory mix in a way gives us an insight into the amazing creations by Seven Lions but also the tracks by others who’ve been an inspiration as well as hear an array of tracks we might not typically hear in a Seven Lions live set. While we don’t know what the name ‘The Observatory’ stands for as of now, the name is apparently significant to something greater in the Seven Lions universe, and the story behind it will be revealed soon. For now, all we know is that The Observatory is a symbolic place within the world of Seven Lions. 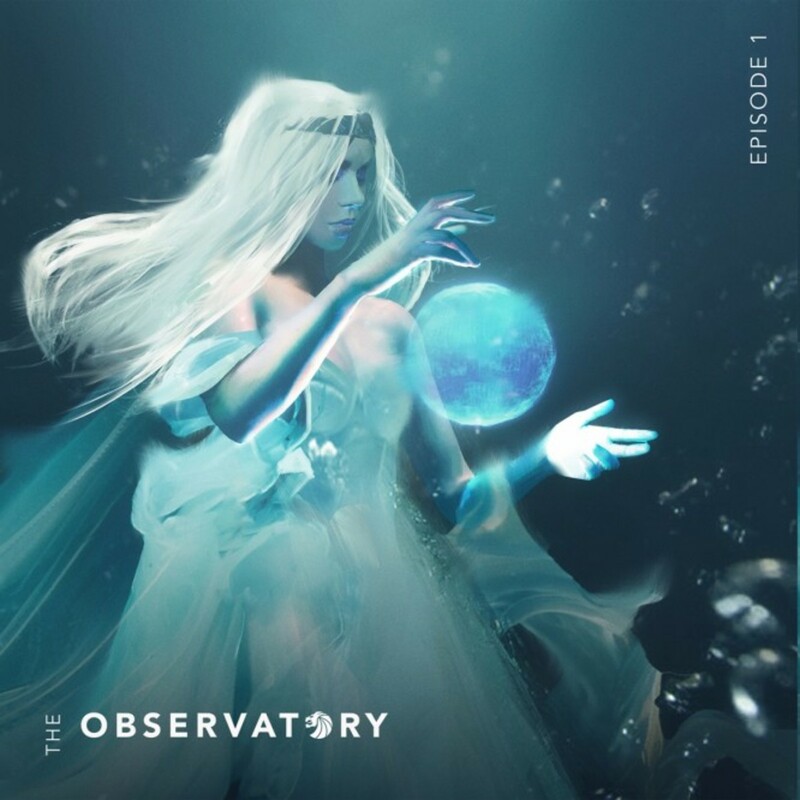 “The Observatory Episode 1 is the first in a new mix series from me. Just like the Observatory Spotify playlist, this series allows me to highlight tracks I wouldn&apos;t normally play in my live sets, and explore different sides of my tastes and influences. Hope you enjoy. " If the mix got you all charged up like it did with us and you can’t wait to get your next fix of catching Seven Lions live, here are the last few dates of the Horizon Tour to end your year right! 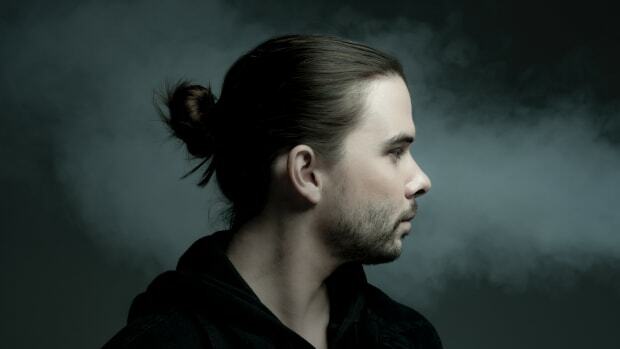 Are you ready to enter the mind of Seven Lions? 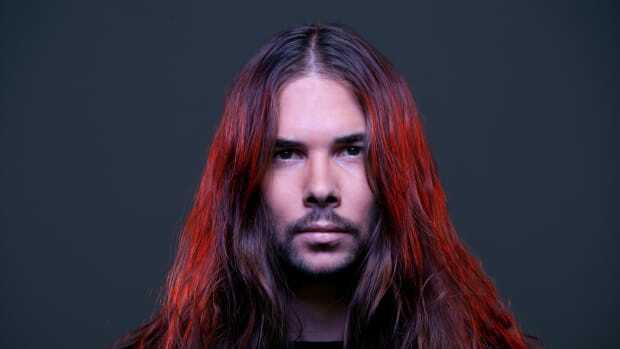 Seven Lions makes his ferocious return! Start planning your adventure with Seven Lions. 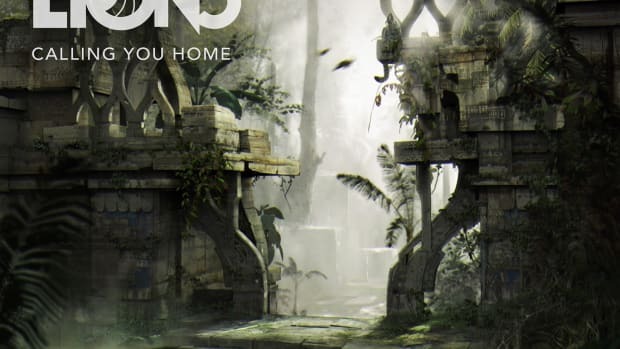 Seven Lions has launched a new label and released a new single, 'Calling You Home" featuring Runn. 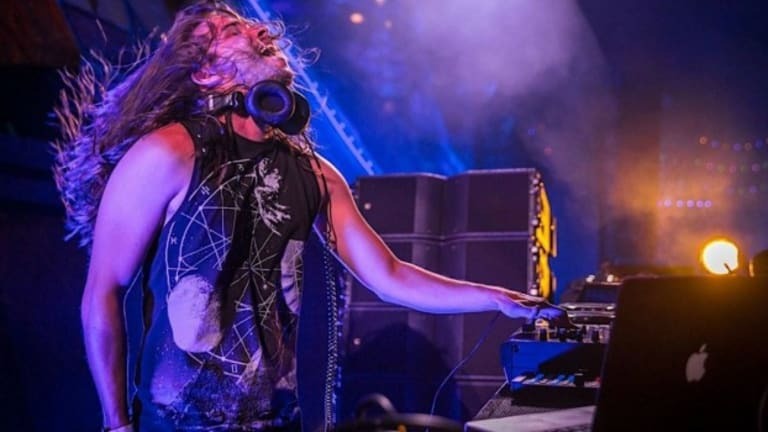 Seven Lions and Kill The Noise Join Once Again for "The Blood"
When Seven Lions and Kill The Noise team up, they always impress.